1) The 2014 Commonwealth Games is being held in? 2) The 2014 Commonwealth Games will be held from? 3) Scotland had previously hosted Commonwealth Games in? 4) How many sports are proposed for the 2014 Commonwealth Games? 5) How many participating nations are at the 2014 Commonwealth Games? 6) Which country has withdrawn from the Commonwealth Games on 7 October 2013? 7) How many medal events will be held in CWG 2014? 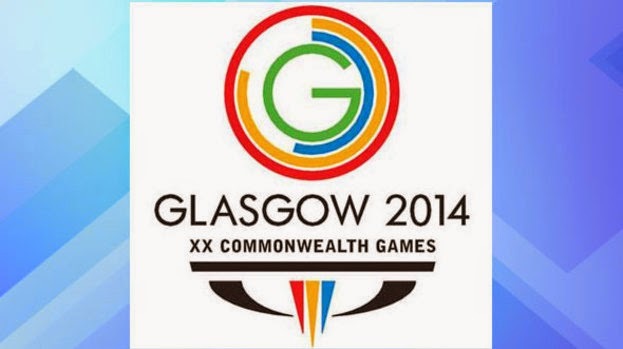 8) Which events will be held for the very first time at Commonwealth Games 2014? 9) Which event will be held for the first time since 2006 in CWG 2014? 10) Which event will be held for the first time since 2002 in CWG 2014? 11) Which events from the 2010 games were replaced with triathlon and Judo this year? 12) What does 2014 Common Wealth Games logo depicts? Ans. Two Sprinters woven into a tartan motif, representing Scotland. 13) 2014 CWG is the .............. edition of the Commonwealth Games? 14) When is Commonwealth Day observed? 15) Which will be the official mascot of the 2014 Commonwealth Games? 16) When was the first Commonwealth Games held? 17) Who federation oversee the Commonwealth Games? 18) How many members are there in the Commonwealth of Nations? Note: Although there are 53 members of the Commonwealth of Nations, 71 teams participate in the Commonwealth Games, as a number of dependent territories compete under their own flag. The four Home Nations of the United Kingdom—England, Scotland, Wales, and Northern Ireland—also send separate teams. 19) Name the nations which attended every Commonwealth Games? Ans. Australia, Canada, England, New Zealand, Scotland and Wales. 20) Which nations are called Commonwealth Nations? Ans. Nations which were territories of the former British Empire. 21) Where was the last Common Wealth Games held in 2010? 22) Which country finished first in Commonwealth Games 2010 with a medal tally of 177? 23) What was India's position in Common Wealth Games 2010? Ans. Second. With 101 medals. 24) How many events were played in 2010 edition against 17 this time? 25) India will be participating in 14 of those 17 events at Glasgow. 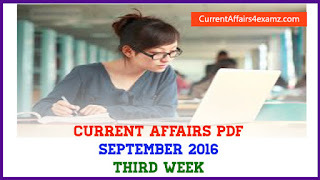 Which are the other 03 events India is not participating? Ans. Netball, Rugby Sevens and Triathlon. As compared to other events, India's performance in the Commonwealth Games has been good. Wrestlers, weightlifters and shooters have won the maximum number of medals for India. Yes u r ri8 Ashish..we can expect the same this time too.